Indeed, meal prepping’s popularity has exploded on social media. On Instagram alone there are 5.5 million photos tagged #mealprep and 1.1 million tagged #foodprep. While perfectly portioned-out food for seven days does make for the perfect #foodporn snapshot, meal preppers are onto an idea that — at least in concept — is good for your diet, according to research. 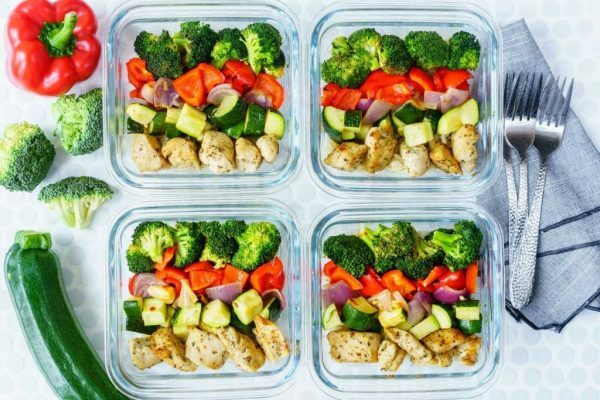 More recently, a 2017 study of 40,000 adults in France found that people who meal prepped at least a few days at a time were less likely to be overweight and stuck more closely to nutritional guidelines. Portion control is one key way food prepping helps people maintain a healthy weight or lose a few pounds. 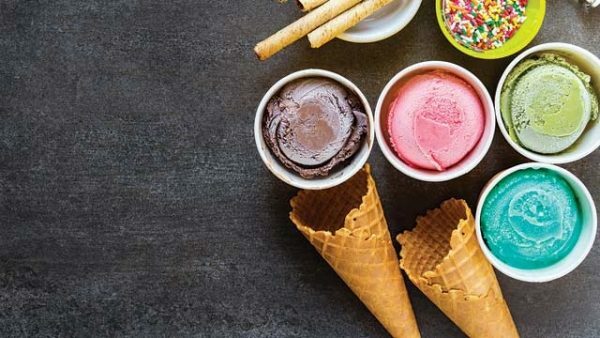 A review of several studies around the role of portion control in weight management showed that eating the appropriate amount of food is directly linked. 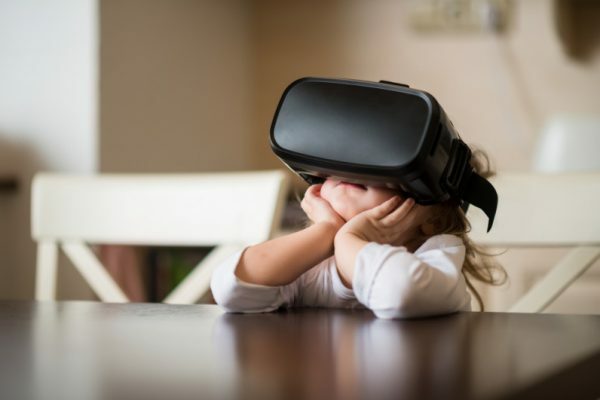 Virtual reality has moved from science fiction to marketable consumer product astonishingly quickly, partly because the incorporation of the smartphone into the technology makes it accessible, if not ubiquitous. But what about in healthcare? Could a technology primarily associated with gaming turn out to be a serious therapeutic tool? In May, Kalorama reported that the virtual and augmented reality market in health care grew from $525 million in 2012 to an estimated $976 million in 2017. Virtual reality is showing promise in treating pain, phobias, post-traumatic stress disorder, smoking cessation, and even at the dentist’s office. We’ve rounded up 15 VR use cases, read on for the whole list. The Food Safety and Standards Authority of India (FSSAI) is planning a regime of labeling genetically modified (GM) foods, which do not exist in India as of now. FSSAI, though responsible for testing food standards, is passing the buck on independent testing of the impact of GM foods on human health. Its officials said that the environment ministry should look at it. As per Section 22 of the Food Safety and Standards Act, 2006, FSSAI has the responsibility to regulate GM organisms and products once they are approved by GEAC. FSSAI even submitted a status report before the Supreme Court, which is hearing a case against the commercial cultivation of GM Mustard, and stressed that no regulation is yet framed to regulate GM foods. DNA has reviewed a copy of the status report. Summer’s officially just a week away, and millions of Americans are facing high odds of suffering from sunburn in coming months. 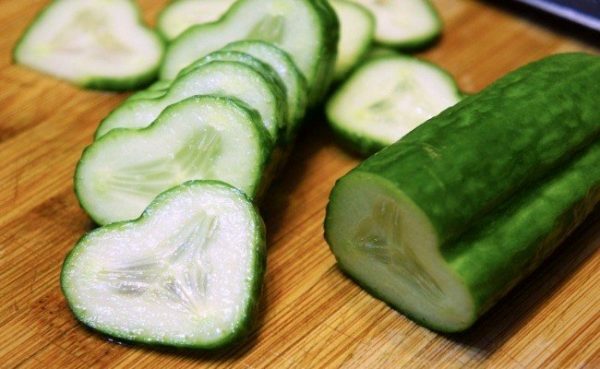 Cucumbers: These vegetables are rich in vitamin C and caffeic acid, both of which help to soothe irritated skin and reduce swelling. Lettuce: The greens have painkilling compounds that can take the sting out of sunburn. Potatoes: These tubers have been used throughout history to ease burns, bites, scrapes, and other skin problems. An itchy scalp may be a common problem found among the people, it may irritate anyone. Now there are lots of remedies available for this problem, instead of trying any chemical related treatments or products it is better to try homemade remedies which provide immediate relief. If you wonder how to get rid of itchy scalp you must try the following home remedies. Tea tree oil is one of the effective remedies for itchiness because it provides antioxidant benefits. Most importantly, it has the ability to fight against bacteria, virus, and fungus so it is highly powerful than chemical related remedies. Aloe vera is the fantastic natural remedies and it can be used to treat various skin damages and irritation. In general aloe Vera kills fungus; bacteria etc and it will moisturize skin. At the same time, it will act as the gentle exfoliator by the way it will remove the dead skin cells. Genetically modified food – is GM really that bad for us? A debate has raged around the potential risks and benefits of genetically modified (GM) foods for the last 20 years. Friends of the Earth says that although food from 12 GM crops has been approved for sale in the EU, most UK supermarkets and food manufacturers have removed GM ingredients from their produce. Most existing genetically modified crops have been developed to improve yield through resistance to plant pests or increased tolerance to herbicides. Professor Jonathan Jones, a senior scientist at The Sainsbury Laboratory and an expert on how plants resist disease, was featured on the Panorama program. “Producing enough food is hard, and currently there’s a lot of control of disease and pests by spraying agrochemicals,” he said. “GM opponents have this idealistic notion that we can have a perfect, utterly clean way of doing things, but this idealism isn’t helpful because farming is a very pragmatic business. You’ve got to control weeds, so you need herbicides, and there are a lot of objections to them, but the question is, what’s the least bad way to do it? Successful Weight Loss Dieting? Check Blood Sugar and Insulin First! Success on a weight-loss diet can be predicted by measuring a person’s blood sugar and fasting insulin levels, according to a study presented at the American Diabetes Association meeting in San Diego. 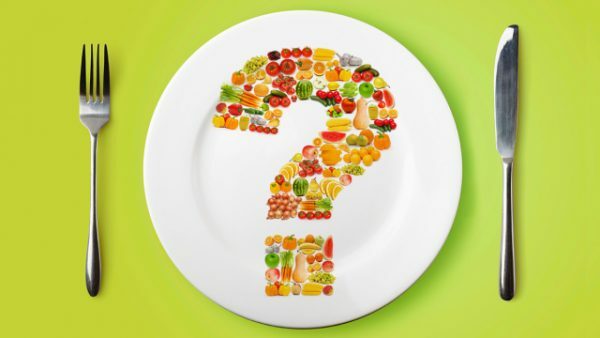 The international study examined data from six studies of different diets designed to improve nutrition. 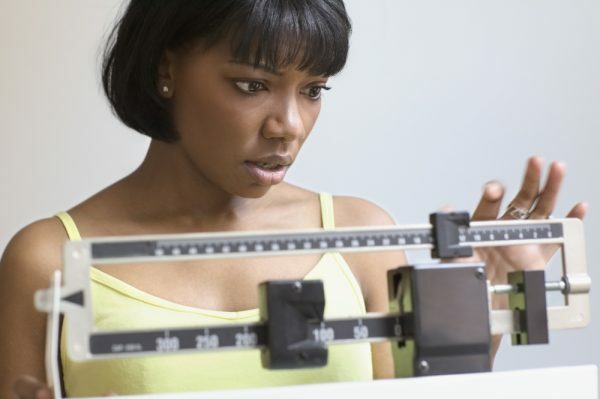 It found that those biomarkers consistently predicted losing weight and keeping it off. A fiber-rich diet without calorie restrictions is successful for many with prediabetes, the study found. Carbohydrate and fat intake should be adjusted according to fasting insulin levels. “Remarkably, for many patients, use of these biomarkers can lead to a six- to seven-fold greater weight loss,” said study leader Arne Astrup. He is head of the Department of Nutrition, Exercise and Sports at the University of Copenhagen, Denmark. The study also included researchers from the University of Colorado, Tufts University, Centro de Investigación Biomédica en Red de Fisiopatología de la Obesidad y Nutrición (CIBER OBN) and Gelesis, Inc.
And for the diets to really stick, they can’t be temporary, but part of a changed lifestyle that people can embrace without feeling deprived. The Director of HOMEF Nnimmo Bassey and Gbadebo Rhodes-Vivour who led the protest said that the activities of the GMOs are being curtailed in the United States, European and other countries and wondered why Nigeria is embracing what has been confirmed to be detrimental to Nigerians’ health. Chairman, Senate Committee on Ecology and Climate Change Senator Bukar Abba Ibrahim and Senator Abu Ibrahim who addressed the protesters at the entrance of the National Assembly, assured that the federal lawmakers would look into the petition of the protesters and the sides of those supporting the GMOs and take appropriate action in the interest of Nigeria. Want to lose weight or overhaul your eating habits for good? Chances are your Dr. Google search leaves you with more questions than answers. Don’t make losing weight harder than it needs to be. 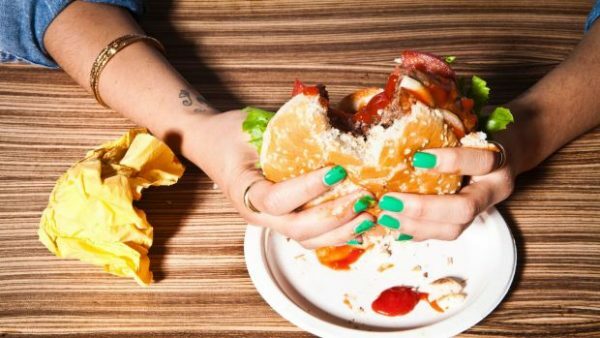 Here are the top four terrible diet tips that could be messing with your slim-down strategy. A calorie is still a calorie, right? So, if you had a choice between a chocolate brownie or a handful of nuts, which one would you choose? Both have roughly 170 calories, but the problem is, not all calories are created equal. Choosing a food based on how many calories (or kilojoules) it has, doesn’t take into consideration how nutritious or filling it is. Puffy eyes make you look tired, ill, and unimpressive. They can make it look like you’re taking on too much, stopping you from fully enjoying your life. While you do need to focus on the reason for your puffy eyes – as they’re a symptom of an underlying problem – you can take steps to improve the look of your eyes. These seven home remedies have been used for years – in some cases centuries – to help improve the look of the eyes. Which Home Remedy Will You Try First? Now it’s completely up to you. 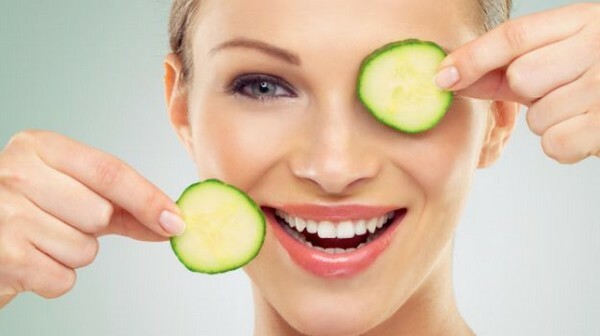 There are many home remedies that you can try to get rid of the eye bags and puffiness. While you focus on how to get rid of the eye bags, you can look at the reasons for the eye bags appearing.